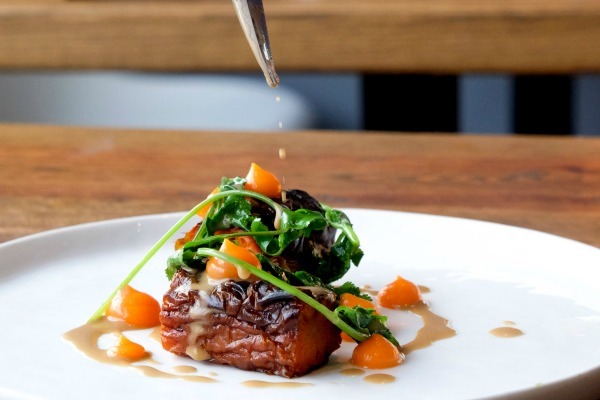 Every dish we serve relies on the quality of the ingredients used, luckily for us Sussex is bursting with fantastic independent suppliers, passionate about their produce and striving to make the most of the local terrain. From award-winning sparkling wine producers to wild garlic foraged in the Sussex countryside, we’re constantly surprised and delighted by the bounty our local area provides. Here’s a selection of our trusted local suppliers, many of which you can source great produce from yourself! 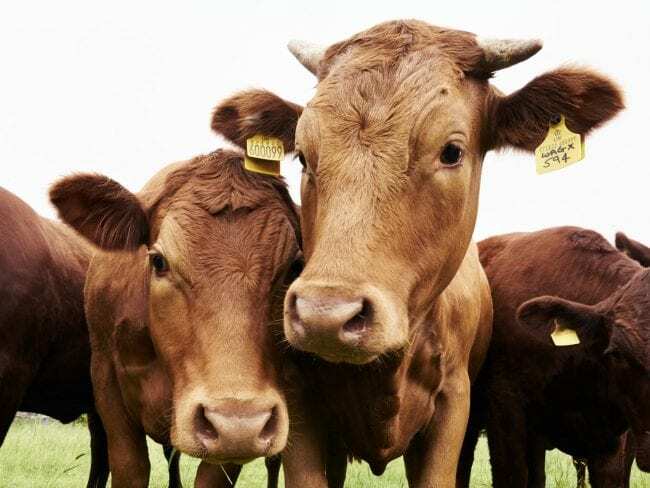 Award-winning beef and cider suppliers, famous for their ‘Happy Wagyu’ Beef and sustainable farming methods. Their Silly Moo cider is a favourite with the team for an after-work tipple! Local produce and brilliant service sets Westdene Butchers apart from their competitors. 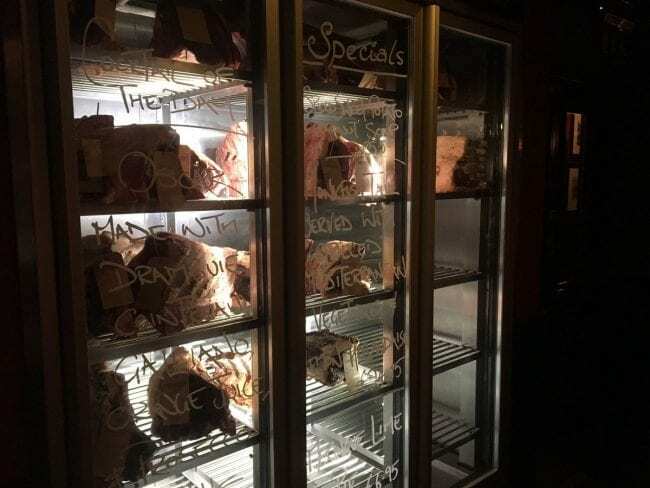 Sourcing their meat from the South Downs and local farms, they aim for nose to tail eating – reducing waste and educating customers about lesser known cuts. Nestled in Newhaven Harbour, you don’t get much fresher than the daily catch from MBC. This family-owned business pride themselves on adhering to sustainable fishing quotas, and we love the fact that we’ll get what’s in season just hours after it leaves the Sussex coast. 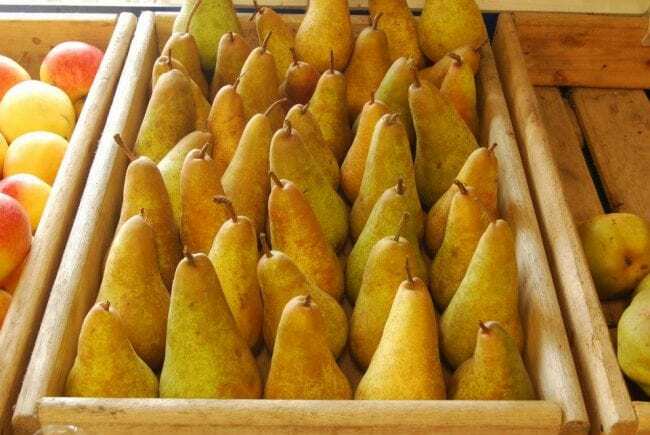 As close to a traditional English greengrocers as you’ll find these days, Jeremy’s stocks some of the best locally-grown fruit and veg we’ve ever tasted. Changing their produce with the seasons, you’ll find vibrant asparagus in spring, sweet cherry tomatoes in summer and wonky squash in the autumn and winter! If you’re ever in Henfield we’d recommend popping in. 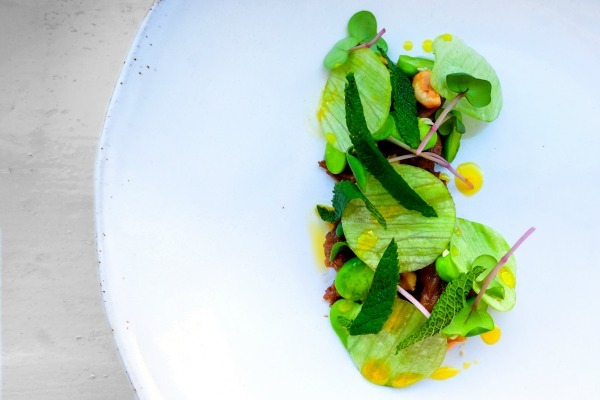 Fin & Farm was established in 2009 with the idea of collating local produce and delivering it straight to commercial kitchens across Brighton and Hove. Fast forward nine years and they now offer home deliveries and fly the flag for reducing your carbon footprint by buying local. Andy the Forager – Top secret Sussex locations! We can’t tell you too much about Andy the Forager because to be honest – he doesn’t divulge many of his secrets! What we DO know is that It’s always exciting when Andy turns up at the restaurant (on his push bike) with a bag full of goodies sourced from various Sussex locations. Just a small selection of the many brilliant drinks suppliers we use! Check out our full Drinks Menu. 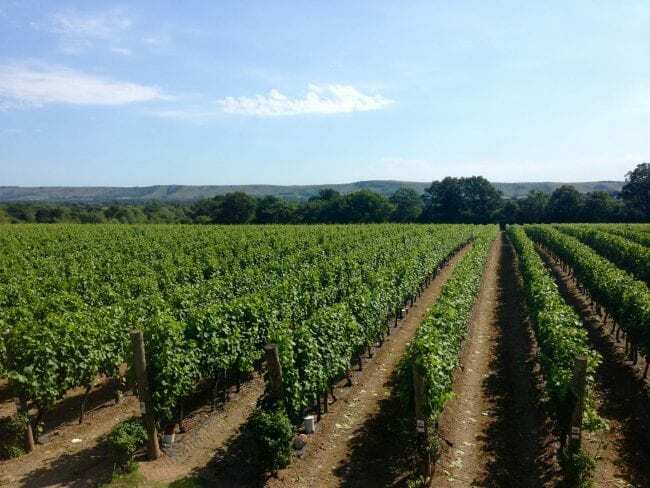 Tucked away in the rolling South Downs, the family-owned Ridgeview Wine Estate are producers of Internationally award-winning English sparkling wine. They’ve made quite a name for themselves across the UK and beyond, but we’re proud as punch to source their outstanding wines in the restaurant for our customers to enjoy, and often team up to offer food and wine tastings alongside their expert wine buffs. 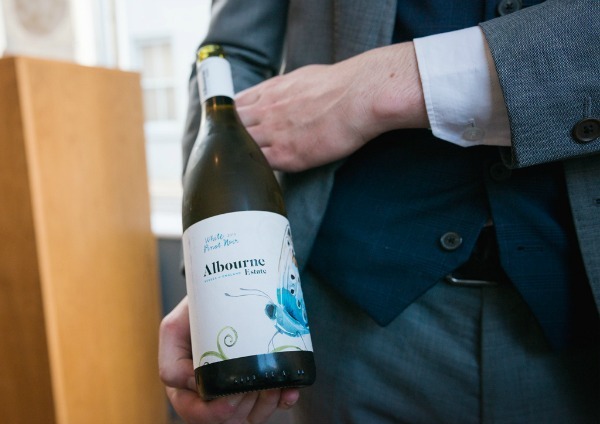 Just 8 miles outside of Brighton, the Albourne Wine Estate is another fantastic family-run vineyard, specialising in still, sparkling and fortified wines. They specialise in ‘preserving and enhancing the crisp freshness and distinctive delicate aromas and flavours characteristic of English-grown grapes’, and we love serving their vintages in our Sussex wine flight to showcase just how good our local wine is. 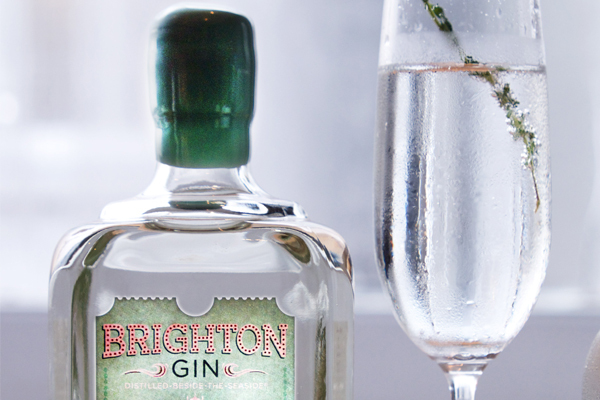 Brighton’s first (legal) distillery, Brighton Gin has fast found it way into many a tonic at Isaac At. With a base of juniper and notes of coriander seed and soft citrus, the team at Brighton Gin suggest serving with a slice of orange peel. 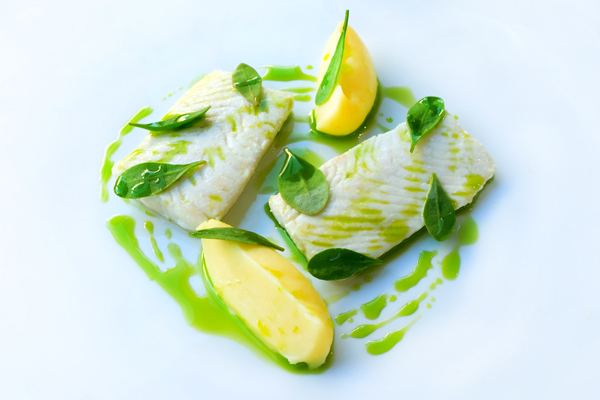 Vibrant and fresh – it’s the perfect aperitif before our tasting menu. Like what you’ve seen? Check out our sample tasting menu.